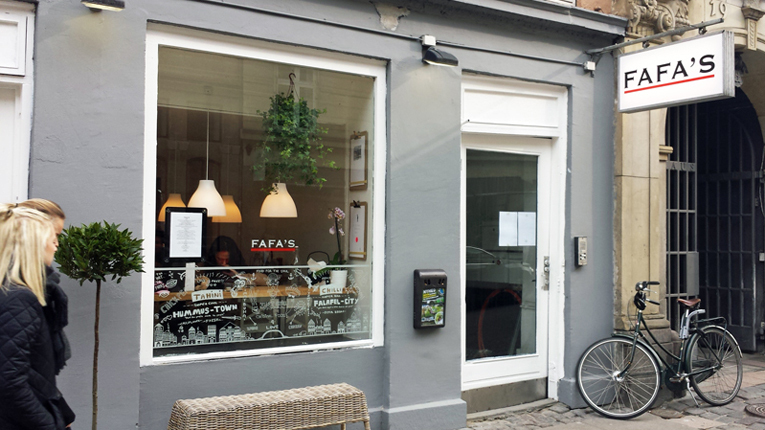 Fafa’s is a fast food restaurant chain providing vegetarian food with a Middle Eastern flavor that has become a Finnish favorite. The first Fafa’s opened in the Punavuori district of Helsinki in December 2011. Today, the chain operates its own restaurants in the metropolitan area and has franchise-based locations around the country. They have almost 200 employees. Premium has cooperated with Fafa’s since the company was launched. As the business grew, Fafa’s needed professional support for both accounting and payroll and the company chose Premium as their partner. In addition to the accounts of Fafa’s own companies, Premium also handles the financial matters of their franchise businesses. In addition to professional financial management, the legal services provided by Premium Law have made it easier for us to concentrate on managing the company’s growth. I have saved a considerable amount of time and money with the help and support for legal and financial affairs provided by the same people, all under one roof. In addition to the financial partnership, Premium has also helped Fafa’s with corporate and contract legislation.